Gone are the days of sticky, pasty sun cream. Today’s innovations in the sector include sunscreen soap bars to use in the shower, after-sun sheet masks and UV protective face powders for touch-ups throughout the day. Jerry's Baby provides safe products for vulnerable, sensitive baby skin with atopic dermatitis. This sunscreen in a cushion format builds on a growing demand by parents for natural/organic solutions they perceive are safer, and then takes it to the next level claiming to obtain the EWG verified mark (Environmental Working Group - a consumer watchdog group advising consumers on ingredient & product safety). Specifically, the product highlights a growing interest in non-nano physical sunscreens. Convenient dispensing features that ensure product evacuation is easy, controlled and with limited mess, can improve experiences for consumers as sunscreen is still shaking off a heritage of sticky, greasy products. 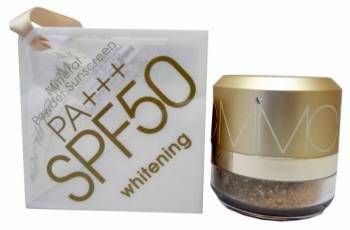 This SPF 50 loose face powder can be reapplied on-the-go on top of makeup, to maintain sun protection throughout the day. This 2-in-1 hair and body shampoo is said to remove waterproof sunscreen, salt and chlorine residue on the hair and skin. It is targeted at users with an active, outdoor lifestyle that involves high exposure to sun and water. As a result of sunscreen's rising popularity, consumers now express concerns about the effective, gentle removal of its on-skin residue suggesting a healthy market for this type of product innovation. 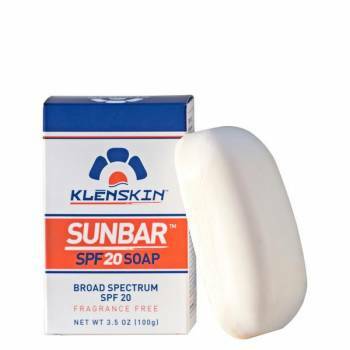 A broad spectrum SPF 50, with a 2-in-1 formula for sun and insect protection. According to the manufacturer, it dries quickly, repels mosquitoes that may carry zika, chikungnya, dengue or west nile for up to three hours, is water resistant for 40 minutes, and has an ultra-light and non-greasy texture. Formulated with natural mineral zinc and organic certified ingredients, this biodegradable, vegan, petroleum free, non-nano and cruelty free product is said to be safe for coral reefs. According to Mintel GNPD, less than 0.5% of global sun protection products launched in the past three years claimed to be ‘coral reef safe’, with the majority of these launches (63%) in Europe and the rest in North America. Traditionally, after-sun textures and formats have been limited to gels packaged in tubes or bottles, as they are easy to apply to skin and give a cool, fresh feeling. 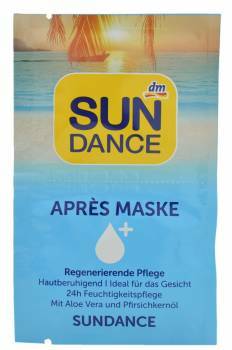 However, there is notable growth potential for aftersun sheets and mask formats globally. This after-sun mask contains aloe vera and peach kernel oil and is claimed to be first aid for sun-stressed and dry skin after sunbathing. 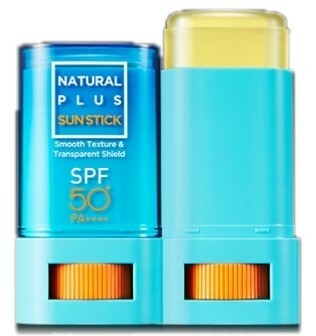 A transparent daily sun stick that claims to protect the skin from harmful UV rays and pollution, while adding whitening and anti-wrinkle benefits. The hypoallergenic formula features 400 naturally derived ingredients including glacial water, sea water, hot spring water, aloe vera leaf extract, bamboo extract and pomegranate extract. 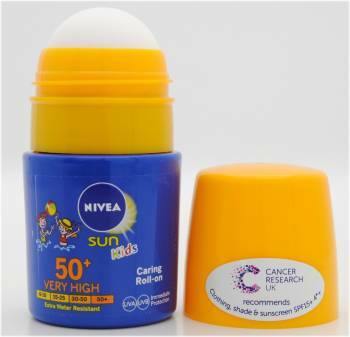 This 50ml roll-on format is designed to make sunscreen application easy and more fun for kids. It will likely appeal to the 42% of UK parents who think children need more sun protection than adults, according to Mintel’s latest Suncare Report, and the 28% who use different sun protection products for their children than they do for themselves. Hint Pear sunscreen SPF 30, USA: Flavoured water brand Hint has launched its first personal care product, a scented SPF30 sunscreen in a spray-on format that uses the same natural superfruit essences as its drinks. Also available in the range are grapefruit and pineapple scents. This bar soap is infused with SPF 30 broad spectrum protection which is claimed to wash over the skin to create a protective layer. It uses encapsulated ingredients with a positive charge that are naturally attracted to the negative charge of skin. By eliminating the additional step usually required to apply SPF, the barriers to usage become lower and SPF becomes part of the daily routine. This sunscreen oil is specifically developed for the needs of tattooed skin, offering a combination of UV filters and nourishing factors. It contains a blend of dragon's blood plant extract, vitamins A and E, sunflower and coconut oil, claiming to help maintain the skin's lipid balance by retaining its natural moisture. Protecting skin is no longer just about sun exposure, as High Energy Visible Light - emitted by laptops, tablets, mobile phones, LED lights, etc. - can be just as damaging and in some instances even more so, triggering other detrimental pathways in the skin. 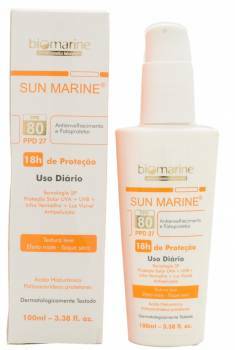 This innovative sunscreen is said to shield skin against UVA, UVB, infrared light, visible light and the harmful effects of pollution.